Did you see the bathroom reveals on The Block last night? 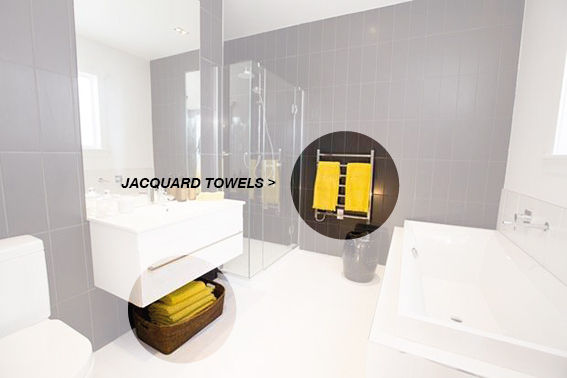 The boys were commended for their bathroom styling, which featured our beautiful Olive Oil Jacquard bath towels. I thought these towels were out of stock? I have been trying to track down one of the jacquard hand towels in this colour for months! :) Beautiful! Hmmmm....It looks like the bath sheet and bath mats are the only item in stock online, unless our stores have them. They are beautiful aren't they? !